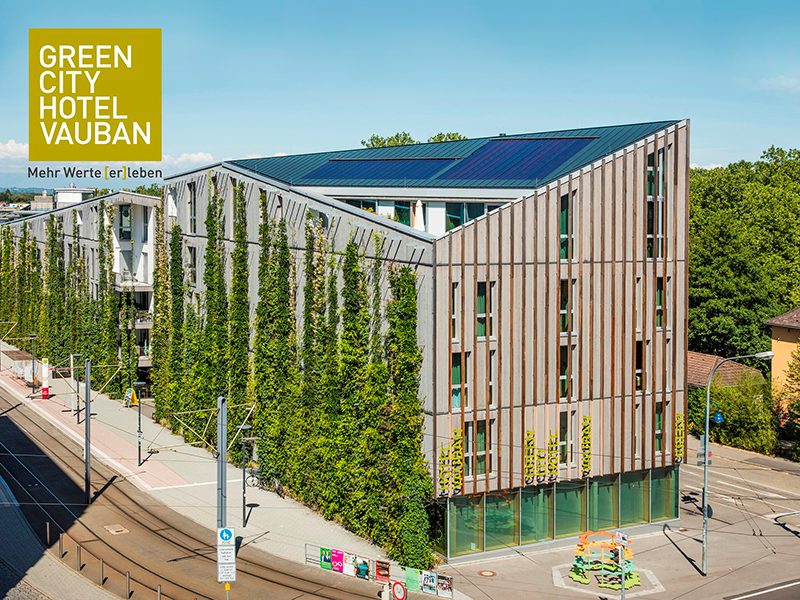 This eco-friendly hotel is located in the Vauban district of Freiburg, 3.5 km south of the city centre. 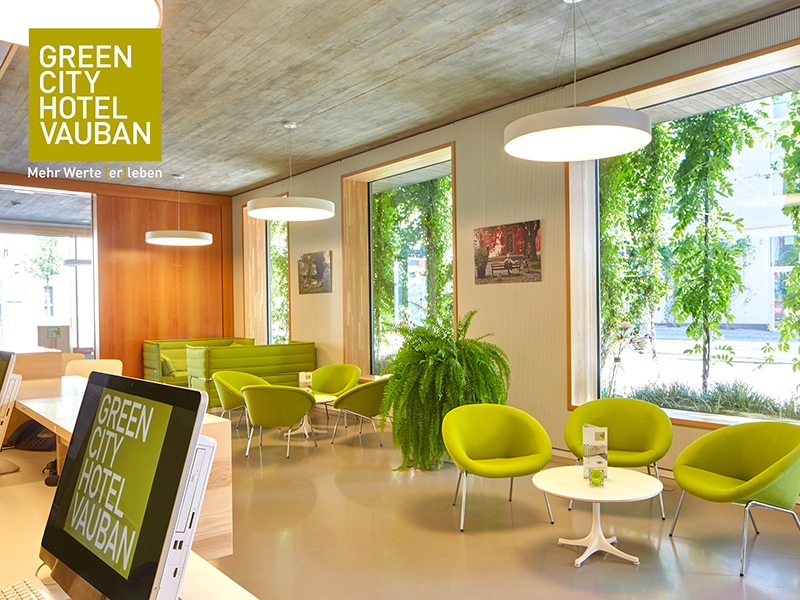 The Green City Hotel offers free Wi-Fi as well as a 24-hour reception and bar. 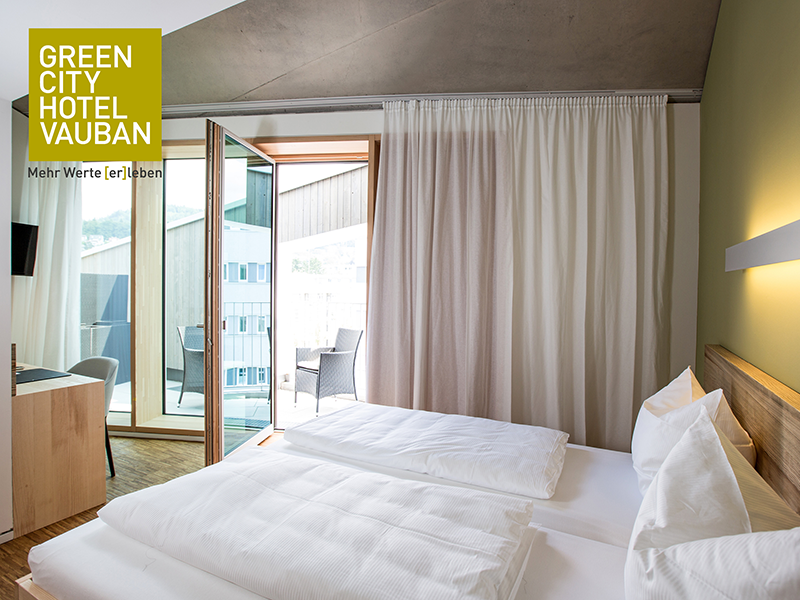 Rooms at the Green City Hotel Vauban are all furnished using local, environmentally friendly materials. 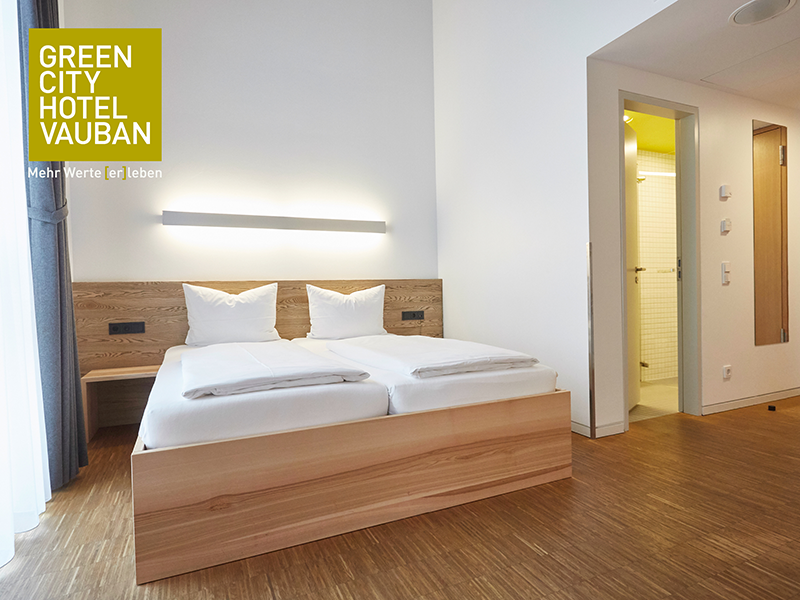 Each room includes a TV, safe, desk and a private bathroom. Breakfast can be ordered each morning. 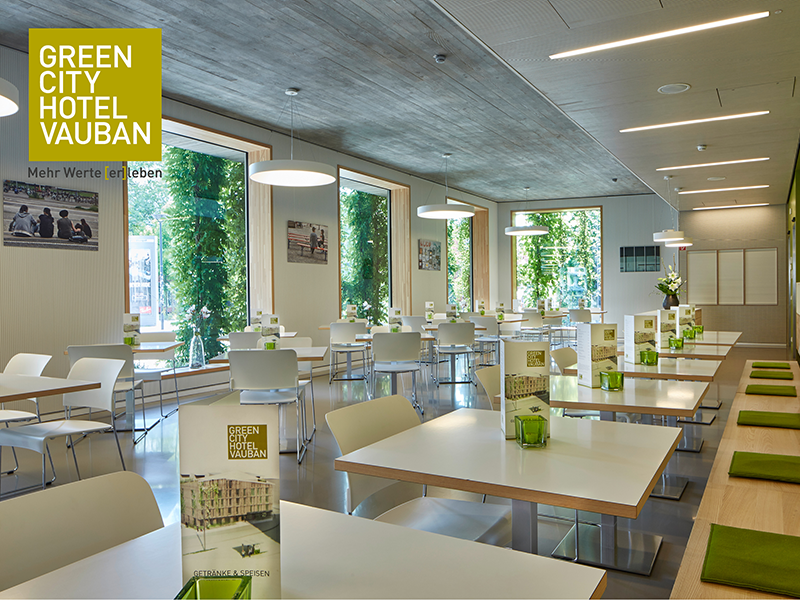 A variety of food can be enjoyed in the contemporary-style snack bar. 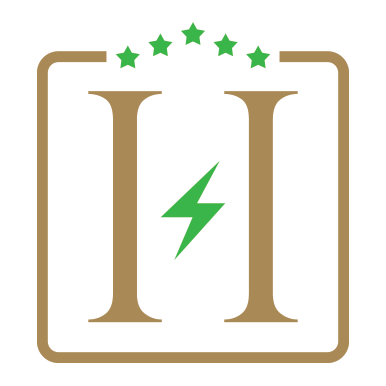 The hotel offers 3 disabled-friendly rooms and also provides employment for several disabled employees. 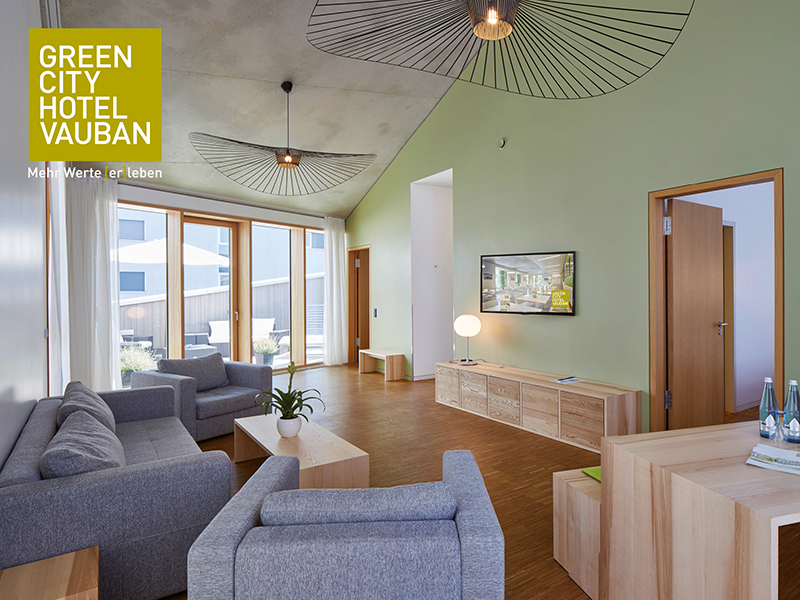 Guests can park in the nearby Sonnenschiff garage for an extra charge. The A5 motorway is 7.5 km away. 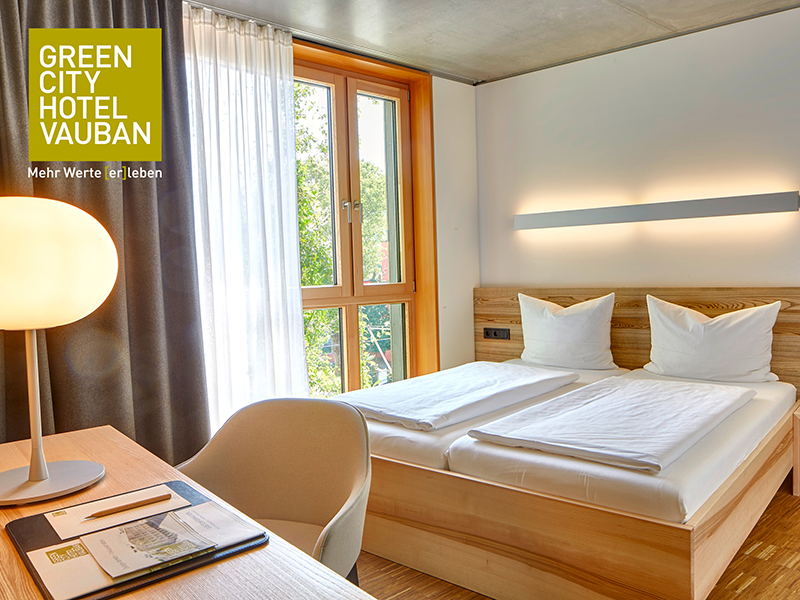 Guests can additionally enjoy a public transit ticket, which is included in the room rate and can be ordered prior to arrival for an additional fee.